Tree Of Life book service does far more than just provide Greenville College students with their textbooks for the semester; they work on several charitable projects. That’s correct: not only does Tree Of Life supply college students with books, it also provides supplies to those in need in the Bond, Clinton, Madison and Washington counties. 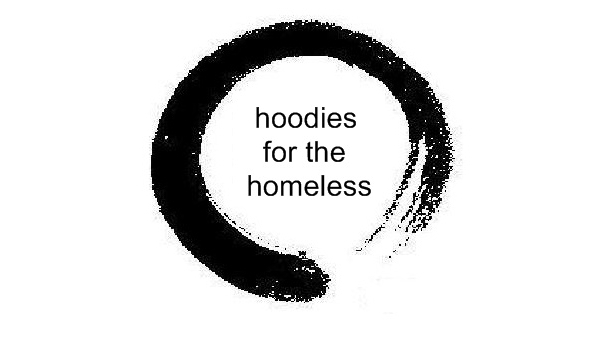 The Greenville College Bookstore is holding a Hoodies for the Homeless clothes drive during October 22nd– 26th. By bringing in a gently used hoodie to the bookstore for donation, donors can take advantage of a 25% discount toward the purchase of a new one. While Tree Of Life has been organizing charitable events like this for years, last year marked the college’s first time participating in the clothing drive. Excitingly enough, GC was the participating school that donated the most hoodies through the bookstore. Beating out other schools like Indiana Wesleyan and Anderson, bookstore manager Laura Harris said that “approximately 50 hoodies were donated” last year from the college. Combine the fact that it was the bookstore’s inaugural year with the size of Greenville compared to the other participating schools, and that number seems exponentially larger. On top of this project, Tree Of Life also participates in projects like SOLD, Not For Sale, and Moringa Tree. Students also are able to donate their textbooks at the end of the semester to those who cannot afford their own. If you are looking for a new hoodie or just wanting to act out of the kindness of your heart, stop by the bookstore anytime this week and drop off an old hoodie.